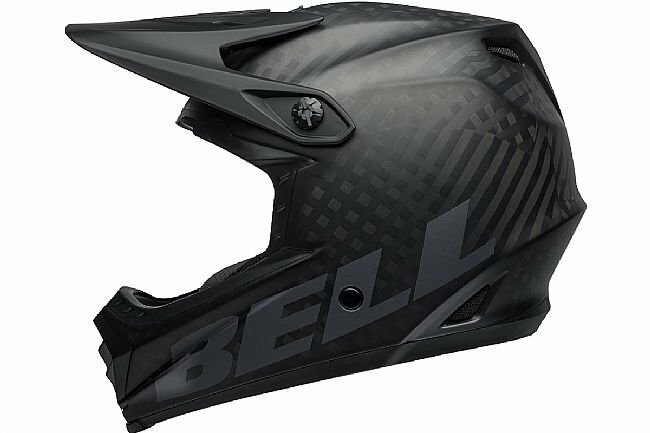 Bell’s Full-9 MTB Helmet meets the most stringent ASTM Downhill Mountain Bike Racing standard as well as CPSC and CE bicycle safety benchmarks. 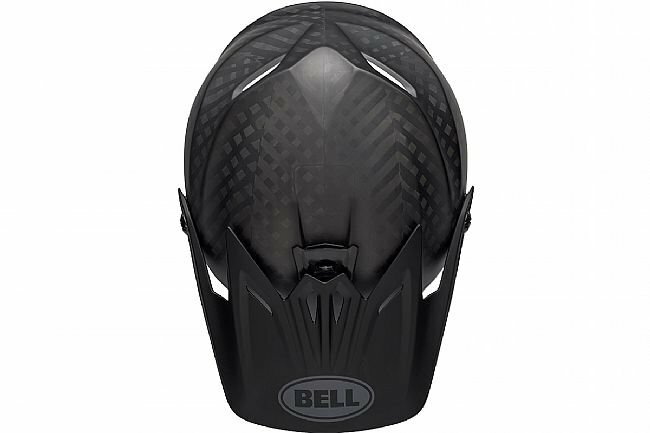 Additional motocross trickle-down technologies include the Eject Helmet Removal System and magnetic cheek pads. 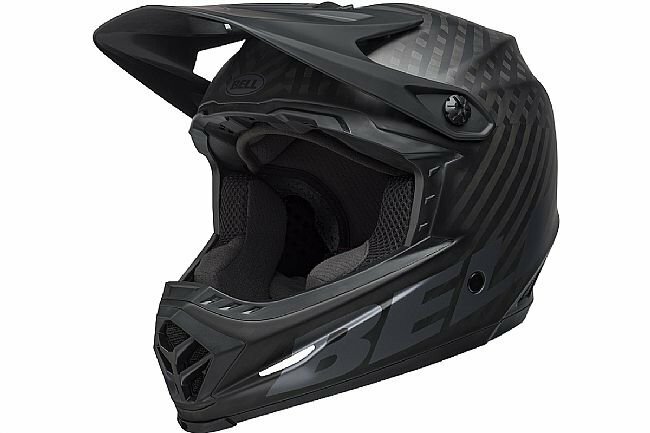 Beyond that, the Full-9 includes features like Soundtrax built-in speaker pockets and audio cable routing, and an integrated breakaway camera mount. 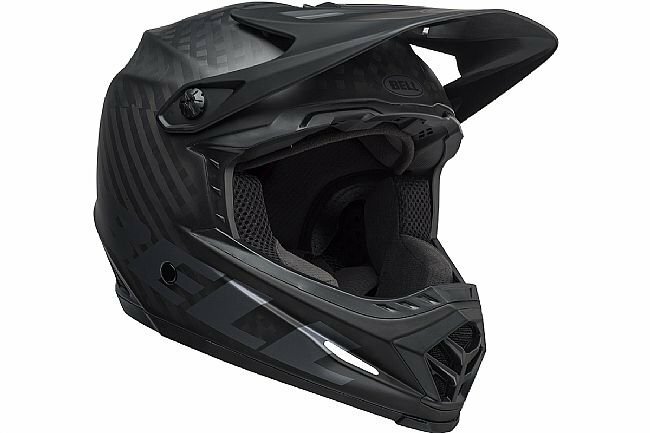 Add in a lightweight carbon shell, a wide field of vision, Overbrow Ventilation intakes, and Velocity Flow Ventilation and you have one of the most advanced helmets for DH or BMX. Magnefusion Emergency Release System (MERS). 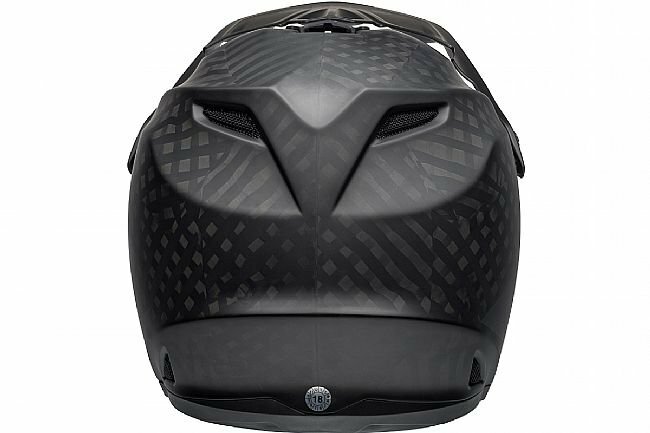 Overbrow Ventilation™ - 10 vents, 3 brow ports. 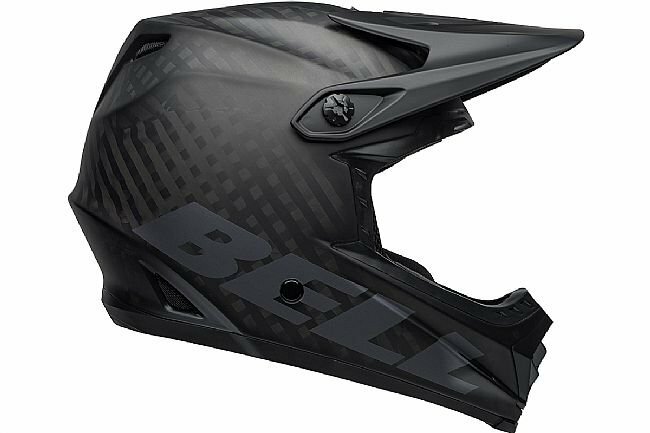 ASTM F1952-00ASTM F2032 (BMX) CE EN1078CPSC Bicycle certifications.